April might seem to be a strange favorite month for an upland bird hunter like me, but it is mine. I think more than anything else it represents the resurgence of life for me…in multiple ways. I have kept somewhat informal records of the dates of the first bobwhite whistles each spring for over 25 years, and uncannily at least for me, those dates fall somewhere between April 10th and 15th. Having survived the dreary, cold, wet, windy predator filled days of winter (not to mention a few bird dogs and shotguns) the hardier-than-one-might-imagine bobwhite puffs up his feathers, and blares out “I am still here and as strong as ever.” April is the epitome of optimism, and one cannot be a quail biologist without being such. With each passing April day more and more evidence of life shows itself. A myriad of migrating songbirds fill the tree canopies with a chorus of songs at the very first hint of light in the morning sky. At night the spring frogs make up for the absence of song birds. And every pastel color in the pallet is on display, reminding us of what lies just under winter’s gloom. It is no doubt cliché that “life does spring eternal.” Even the air is palpable with new aromas that stir the senses (even though some of them may cause sneezes for many of us). So, every April I am reminded that for species like bobwhite quail and others in decline, all is not lost. They have made a resurgence in many parts of the country, including parts of Virginia (though a modest one in our state). There has never been a time in history when there have been more quail than there are right now in parts of north Florida and south Georgia. And in parts of their western most range, numbers remain high. But they are also being seen again in good numbers in states like Missouri, where their focal area work clearly documents the effectiveness of large scale habitat restoration. The same can be said for parts of Iowa, Nebraska, Kentucky, and others. In Virginia this past season hunters had one of the most successful years in over a decade (though with an admittedly small number of hunters reporting). One hunter found 101 unique coveys of quail, several others found in excess of 80 coveys, and the average number of coveys found per hunt was almost two. For the first time in many years the average amount of time it took to find a covey dropped below two hours. After decades of conservation work, workshops, education, and shouting from the hill tops – “It can be done” by legions of biologists (and foresters, and soil conservationists and multiple partners) — just maybe what was the monumental task of steering an enormous, continent-sized battleship is starting to get back on a right but different course. As in today’s world, quail and their associates cannot be reclaimed by the accidental demise of our environment. As humans continue to increase, only through combined, concerted, responsible, large scale habitat restoration can they continue to prosper. And this restoration must occur within a functioning system that produces adequate food and fiber for human survival. Lo and behold, it is happening … slowly, but surely minds are being changed, recognition is occurring, and more and more of us are doing things voluntarily to benefit more than ourselves. Maybe there is no better time than on Easter Weekend to reflect on wildlife, the environment and our responsibility to them. 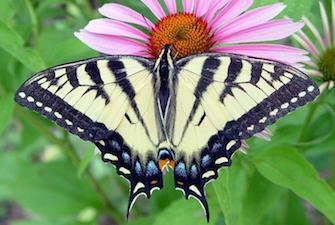 It is within each of us to be able to make decisions that allow us to manage wisely the wonders we have all inherited. 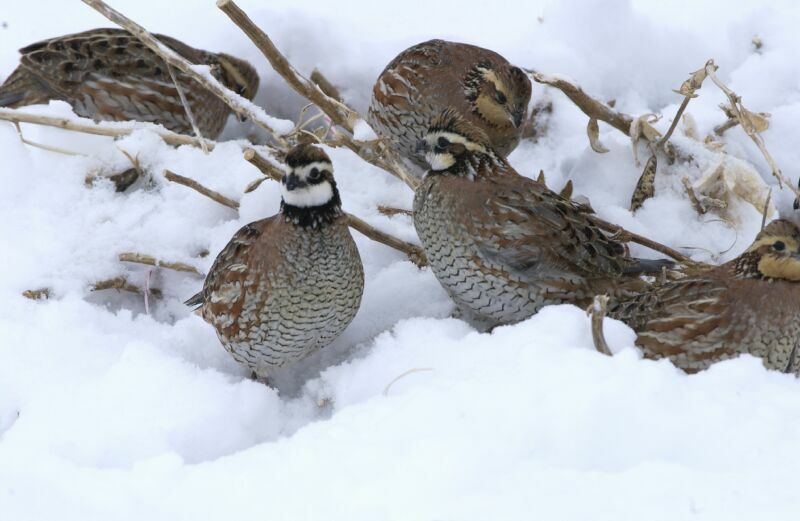 The 2nd Bomb Cyclone in the Midwest and Great Plains is a reminder that snow and cold are likely triggering major mortality in bobwhites. Unlike the drama and immediacy of winter storms and flooding, the immediate negative effect on quail is not often obvious. In my Science blog last fall, “Secret Quail Locations,” I shared preliminary data indicating some Coordinated Implementation Program (CIP) projects in the Midwest had achieved very high quail abundance, a result of a combination of good habitat and mild winters and summers. In April, the Missouri Conservationist recognized a record-setting achievement over 40 years of quail measurements (https://mdc.mo.gov/conmag/2019-04/brief). For decades, research findings have pointed to the short-term population-depressing effects of severe winter weather. In “Cyclicity in Northern Bobwhites: A Time-Analytic Review of the Evidence,” Thogmartin et al. observed bobwhite populations as “tumbling sharply in one year” (2002, freely available in NBCI’s National Quail Symposium, https://trace.tennessee.edu/nqsp/vol5/iss1/39/). The proximate cause of death is often predation, but the ultimate causes are environmental: lack of cover, increased foraging (and thus, increased exposure to predation), and malnourishment, making them easier to catch by predators. 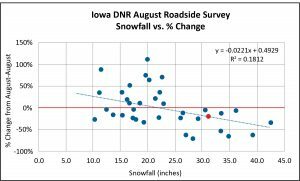 Todd Bogenschutz, quail coordinator for the Iowa Department of Natural Resources (DNR), keeps track of >50 years of statewide bobwhite trends, with many instances of severe winter and subsequent population response. Todd and Iowa DNR have been reporting very high bobwhite abundance the past few years, including on the Ringgold and Shawtee Wildlife Management Area CIP projects in southwest Iowa. Todd predicts a decline in quail in fall 2019. 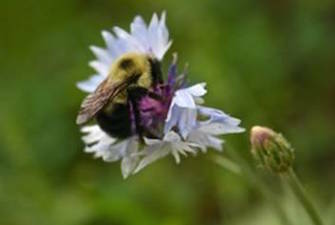 CIP biologists concluded this stiff-stemmed herbaceous cover would not provide protective cover during a severe winter. 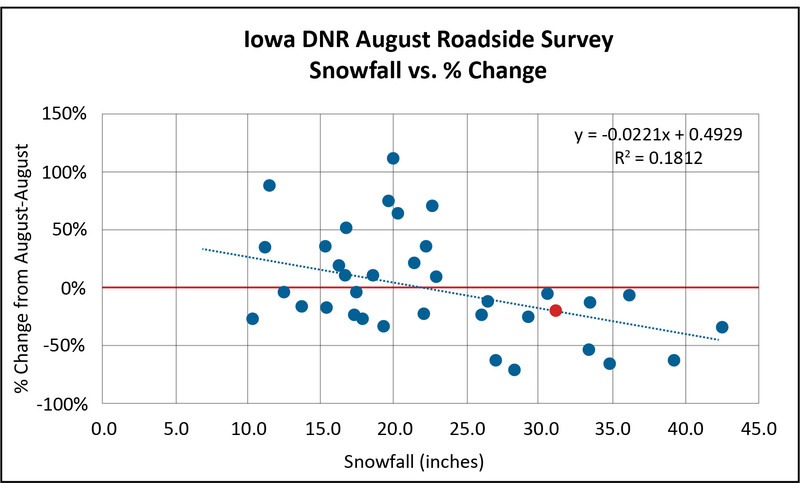 Coincidentally, Iowa DNR hosted a CIP workshop January 8-10, 2019, just prior to the onset of five continuous weeks of snow cover on Ringgold and Shawtee CIP focal areas. A major topic of the workshop was protective cover. Little did we know the remainder of the winter would provide an excellent test of CIP and protective cover. The children’s tale The Three Little Pigs illustrates a key CIP habitat concept. 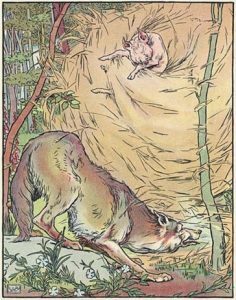 Small critters require protection from the elements and their enemies that threaten to “huff and puff and blow your house down.” Only the Pigs’ brick house could withstand the wind and the wolf. Likewise, for bobwhites, the best-structured habitat­—“protective cover” in CIP terminology—will reduce winter mortality. CIP is designed around the best habitat, in this case to help quail survive inevitable winter bottlenecks in the snow/cold range. Key factors are availability of protective cover in the form of low-growing woody vegetation, and tall herbaceous vegetation with plenty of bare ground to provide easy foraging for high-energy seeds. Both are conducive to survival during winter, enabling bobwhites to maintain a relatively positive energy balance and avoid predation. Decades of research indicates protective cover is paramount in winter, from Texas to New Jersey. 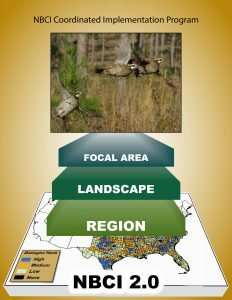 These concepts are explained in the NBCI technical website under “Training,” https://www.quailcount.org/monitoring/habitat.html. 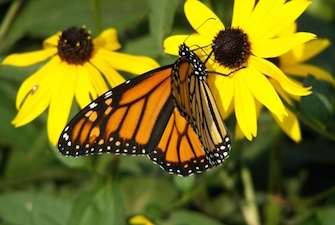 Click on “Habitat Characteristics” for a narrated slide show, videos, and a pop quiz. Patches of protective cover, a shrub thicket in this case, should be no further apart than 167 feet. 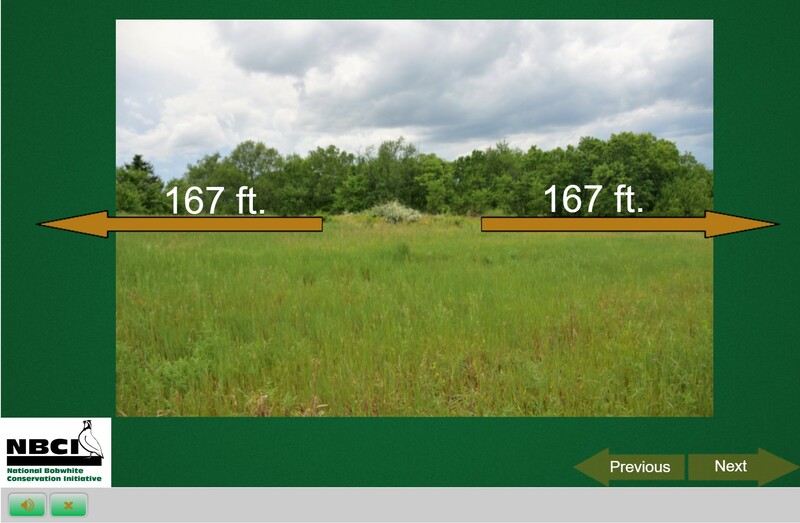 Herbaceous vegetation within 167 feet is classified as bobwhite habitat. The trees in the background are not considered adequate bobwhite habitat because they provide little protection from predators. 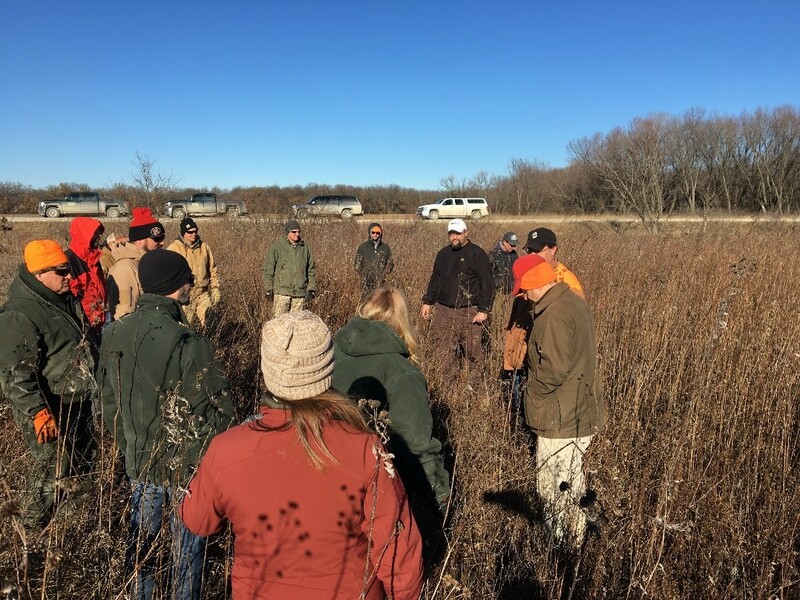 CIPs in Iowa, the 2C and Bee Ridge CIPs in Missouri, and Nebraska’s Meridian CIP are measuring quail abundance annually in June and October, providing insight about the loss of quail due to winter conditions and subsequent recovery during the nesting season. CIP does not provide immunity to quail from effects of weather; however, we expect population dynamics are shifted upward—higher lows and higher highs. Ah, yes, I wish I could have lived back in those halcyon days of quail hunting when every day after school without end we found 12 coveys of quail before dinner, and Old Bell pointed four coveys within sight of the house. Of course, the stream banks were falling in, the rivers ran muddy most of the year because there were no trees left within a mile of them, swamps were drained out, dried up, sawed off and burned up for farming, our topsoil was mostly on its way down the major rivers where dredgers worked day and night to keep the channels open for boat commerce, and deer, bear, turkey and duck numbers were at all-time lows…I think you get my drift. There were a lot of quail back in the early 1900s when many other species were in steep decline due to poor overall land management. 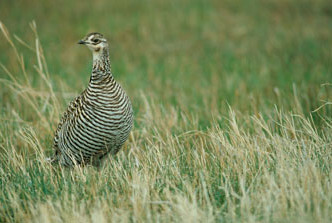 Quail love weeds and bare dirt and they do not care what the land looks like with regards to long-term conservation. Like most wildlife species, quail can’t see beyond their survival of this particular day. You do not have to go far even now to find evidence of poor soil conservation. I walk the pine timbered ridges of our own farm and see deep cuts, washes, and old erosion scars now covered with pines. Old relatives mist up talking of how many quail they found there back in the day. And doubtlessly they did. 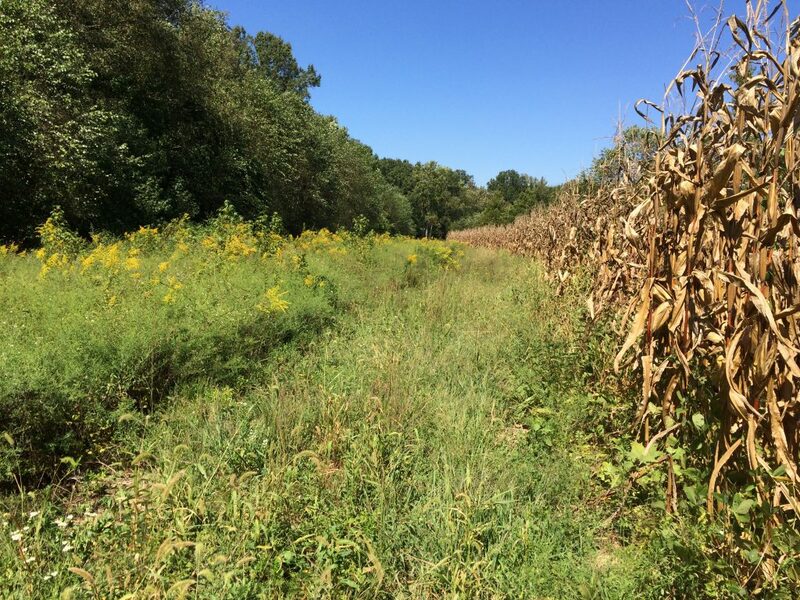 The old washes grew rank with pokeweed and briers, the openly tilled soil left fallow grew ragweed in abundance. And bare ground of the kind quail love – meaning that which is over-topped by weeds that produce seeds and insects but do little to hold soil in place — was abundant all over old farm fields. I suspect, perhaps, there were never as many quail in the east as there were in the first few decades that followed the Civil War. Old photos from that era show a land that had been abused for over a century. During those same times large wildfires burned in areas of the upper mid-west through jack pine forests that had been mismanaged. The bobwhite quail, which for centuries had likely been most populous in places where lands tended to remain in good condition for quail without a lot of human interference, semi-arid lands like those found in west Texas, Kansas and Oklahoma – began to find new areas “opened up” to them by forest clearing and burning, and rudimentary rotational cropping systems. Quail in the east had likely existed for centuries at stable, but relatively low numbers compared to areas in the west. The eastern bobwhite was maintained by lightning struck fire, Native American use of fire, cropping and large grazing animals like woods bison and elk. Relatively suddenly, a quail population boom in the east followed the land abuse of European settlers. You may feel the word abuse is too strong. My ancestors were among them, and their actions were not out of bad intent, but more out of a lack of knowledge. By the 1920s and 30s, and particularly in the 1940s following the “Dust Bowl Era,” our society began to realize the error of our ways. We began to view soil as a vital component of our future. Wetlands protections also began in earnest. Oddly enough, in the late 1940s, declines in species like bobwhite quail were notable enough that eastern state agencies like the Virginia Game Commission began concerted efforts at ”farm game restoration.” Virginia’s first program began in 1948 and a report was written in 1962 on the results. This was the beginning of the era when eastern quail no longer occurred by accident due to bad land management. It now took specific effort to produce quail. However, compared to today, agriculture was still developing. Small farms still ruled our landscape, most of which grew grain crops like corn, wheat and milo, and the age of industrial farming was still a few decades away. Pine timber management was also still in its infancy compared to 2019. Old bird hunters talk about days when clear-cuts were large, often several hundred acres, and soil disturbance on timbered sites was high. Mechanical site preparation combined with prescribed burning had not been replaced by cleaner harvesting techniques and advanced herbicides. In those days most cut-overs had numerous windrows that had been created by dozing to clear the ground for pine planting. Those windrows quickly grew up with pokeweed, briers, ragweed and many other forbs. They offered cover and food. The dozed ground grew ragweed like the old abandoned crop fields of the Civil War Era. Low and behold, a second “quail boom” was seen in the east. But with it came new concerns about soil erosion and water quality. By the early 1980s, modern forestry and agriculture were in full swing. Human population growth necessitated that we find ways to feed and house more people while using less land. This meant intensification in food and fiber production. These changes have largely been to the good of society (time will tell as we see world-wide insect and bird populations in decline now). But they have not helped the bobwhite quail or species like it. Timber clear-cuts still produce quail. I’d say if not for them, we’d have far fewer quail than we still have. And farms still provide some food and cover for quail. Today, neither farming nor forestry produce quail by accident to the extent they did 75 years ago. To engender a recovery in quail numbers takes active management for them. And to restore them on a large scale will require active management on a large scale. We do not live in an age when a “boom” recovery of bobwhites is likely to occur by accident (unless it would be one that may drastically reduce our own populations). 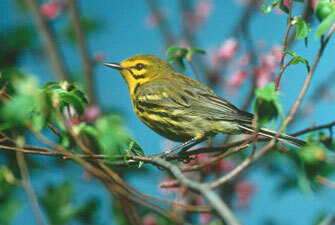 Is it all lost for bobwhites in the east? Hardly. We see recoveries in areas where the right combination of farming, timbering and conservation practices come together. It seems to me more and more landowners and farmers are choosing to do the right thing when it comes to not only water and soil quality, but also for wildlife. Field borders and conservation buffers help. Thinning and prescribed burning pine timbered tracts has enormous potential. It may not be a quail boom, but every acre that is managed specifically for quail and other wildlife is the future. Every acre is worth doing…I’d argue more worth doing now than at any time in history…as each acre contributes to a recovery that will no longer be by accident. Those of you who hunt, fish or play sports of some kind know what I mean by “making a season.” In sports like football, basketball or baseball it may have been the number of good plays made, memorable hits, baskets or runs scored. When I was a teenager it was simple and I kept a ledger of animals harvested in a spiral bound notebook. It began with doves and was followed by squirrels, rabbits, deer and turkey (every now and then a grouse, and at that time I could never hit the quail I saw). Later when I trapped it was about pelts of this or that hanging from my Mom’s basement ceiling and what prices we got for them, ending with our total season’s take and money earned (we never bothered to deduct our costs for gas, lure, new traps, etc.). Time passes and boys become men (those that survived their teens and twenties – not all my friends did). What makes a season begins to change. At some point it becomes adventure. Taking trips to new hunting grounds, new streams, or trying for new species can make a season. I have reached a stage now where I fish more than I hunt, and I stopped counting what was in my harvest a long time ago. These changes occur slowly and differently for everyone. Time demands also increase, having old parents, young kids, and busy jobs means sometimes just enjoying an uneventful day out in the woods is a priceless blessing. I also tend to look for good weather now more than I used to. I don’t care that I can catch more trout on a rainy day, or find more woodcock when it’s cold and dreary, I enjoy being out in the sun. A memorable day can now be one where the sun felt particularly good on my shoulders; and the smell of the fresh spring earth coming to life after winter is enough to lift a day to memory. This year was particularly tough in some ways. In my area the early December snow really put a hurt on the woodcock season. I am sure those further south or east benefitted from our loss, and I am happy for those who did. For various reasons, time hunting was limited, too. Sometimes the stars just don’t align. But looking back on this season, I still see enough moments, some very special, to have felt it was “made.” A worthy season in the pages of my mind. To begin with my new dog proved she had game. You never know with a dog. But no doubts remain, she loves nothing more than getting into birds, and we did that often enough to keep it fun. For those of you who may believe all of us who hunt just go for a heavy game bag, I killed a grand total of one woodcock this season, and no quail. But Tilley’s first woodcock came over her point after a tough morning of many miles walked, and many birds flushed that I could not get a gun on. And we had at least 15 or 20 “productive” points throughout the year, meaning she pointed and there was indeed a bird there, though scarcely another shot was fired. I was blessed this year with a handful of woodcock that settled in around my yard after the snow left. And Tilley has had a field day within 100’ of my front porch. Further, hunting down east with a couple good friends on invite from them, we found four coveys of quail in one day, and Tilley had her first quail taken over her point. Out of those four coveys found, we only shot one quail…but we were in birds all afternoon and it was a great day. What a sight to see, four setters fanned out hunting and happy all day, and to share that with good company. Thinking back to warmer weather, I also had a great dove hunt. The first in many years. I was asked to share in a “drawn” lottery hunt by one of my best friends. It was hot – just like a September dove hunt should be, but we got there early and had a place where the sun gave us shade all afternoon. My friend had a nice spread of dove decoys out and he brought a young black lab to work with. The doves came in trickles at first but then started showing pretty steady. Rather than shoot to kill a limit, my friend and I would shoot one at a time and then he would work his lab on the retrieve. It was as much fun watching the dog work as it was shooting. And we sat close enough to talk all afternoon and share some stories and laughter. Come to think of it…it was a fine season well made. I hope yours was, too. Now on to the fly-fishing season. Many times over the last few years I have encouraged upland bird hunters not to give up. I bought a new bird dog in summer of 2017. It’s discouraging at times, this year has been particularly so. But I cannot imagine never seeing a good bird dog work a gamey covert again. Seeing that transformation from a dog just looking and searching, to one that is starting to get “birdy,” to one that suddenly freezes like someone is pulling tight an invisible rope that runs through their tail, along their spine and down into their right front foot, their eyes focused to pinpoints, their noses “snuffling,” chests heaving, hind legs shaking. You’d have to have walked those miles through briers, sweating, scratched arms stinging from the salt, eyes blurred from it, yourself with a stomach full of grasshoppers to know what it’s all about. It’s never routine. We have had multiple quail management successes in Virginia at the individual landowner level, and in some cases in portions of counties. But across much of the state they continue to decline, or hold steady at low densities. In next month’s post I’ll go into detail about how challenging it is to conduct wide-scale quail management in our modern world, while trying to maintain soil, water and air quality (Hint – just about everything that was once bad for wood ducks and bad for the environment, was good for quail). My quandary as small game project leader for DGIF is in trying to encourage more people to upland bird hunt when many upland bird populations continue to decline. Across America, state wildlife agencies are facing steep declines in hunter numbers. And they are not just driven by lower game populations. Squirrel hunters continue to decline in an era when we have more squirrels than at any time since the Great Depression. Deer populations are at very good levels, yet even deer hunters are declining. And when it comes to upland bird hunters in the Mid-Atlantic region they make up a smaller and smaller percentage of the total. At some point they’ll become what statisticians call “Statistically insignificant.” Clearly, some of this decline is due to changes in society. State agencies are trying to learn more about why people are leaving the sport, and why new hunters are not being attracted to it. The official name for this is R3 – R for Recruit new hunters, R for Retain existing hunters, and R for Reactivate lapsed hunters. Simultaneously, agencies are working hard to support diverse constituencies like bird watchers, hikers, campers, canoeists, kayakers, etc. – diversifying our investment portfolio. But I’ll stick to upland bird hunter recruitment for the sake of this BLOG. I had a friend and co-worker say to me a few weeks ago “If we don’t do something soon to help bring back bird hunters, they’ll be extinct in 15 years.” That statement troubled me, first because I HAVE been working hard to try to bring back upland birds and their hunters for over 25 years. And second, because I think he’s right. It sent me back to rubbing my forehead and trying to come up with something…a supreme example of the proverbial “grasping at straws?” Maybe. Even though we know hunting is not causing the decline in upland gamebirds – how do we promote the idea of attracting more hunters to pursue declining species? I can explain to most people why we still have upland hunting. I can point out that non-hunted species are declining as much (or more in some cases) than hunted species. I can ask that without hunters who will champion these magnificent upland game birds? But it is harder to explain why we want even more people to hunt them. Some have suggested extending the quail hunting season in Virginia through February. They argue that one reason folks quit hunting quail was that they felt like they had very little time to do it outside the gun deer season. First, I have lived in the heart of deer country in Southside Virginia for 23 years now. I admit I have had to learn how to hunt with deer hunters, but deer season has never kept me from going upland bird hunting. Even more importantly, studies have shown that late season mortality in quail can be detrimental to the population. Simply stated a hen quail still alive in February is much more likely to make it to nest in April than one starting back in November. Others have suggested going back to state agency run captive raised upland gamebird release programs. The few states that still run such programs will tell you they are expensive, not cost-efficient and not very effective at recruiting new hunters. Some private landowners are using fall pre-season release programs on their own private preserves to solve this problem for themselves. Kudos to them. But it is expensive and not for everyone. We have a private hunting preserve industry that is available and should be vying for hunters. I believe they could do more collectively to promote their offerings. Industry offers many examples of how competing businesses band together to promote their overall business model. Some have suggested closing quail season, forgetting about upland bird hunters, focusing on other species that are plentiful and letting things take their natural course. Years ago when I first came to DGIF, a supervisor told me “You need to forget about quail, get these bird hunters to take up squirrel dogs. There’s squirrels everywhere. They still get to hunt with a dog.” I am all for more squirrel hunters and in fact am seeing a slight uptick in folks hunting with squirrel dogs. I will continue to promote that (we are in the middle of a fox squirrel research project – another topic come spring), but not as an alternative to upland bird hunting. Though I have worried myself sick over this, I don’t have any answers. I can tell you what we plan to try. This year we will be proposing some new training areas for upland bird dogs. 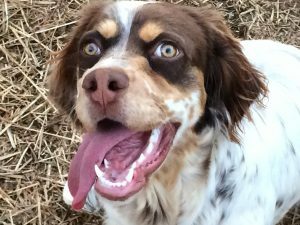 One complaint we get quite a bit is that people can’t find a place to train their bird dogs. This is especially true for urban and suburban hunters. Any proposals will go through our normal regulations development process and be out for public comment. 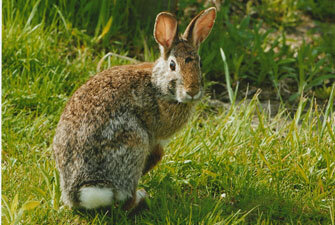 We might also consider some type of youth and apprentice hunter quail season. By offering a week or two of extra season only for hunters accompanied by a youth or apprentice hunter, we might get a few new folks into the sport. We might also start promoting the idea of fall pre-season release of captive raised quail on private lands, not so much to recover wild quail, but to supplement quail hunting and encourage habitat development (you can’t have an effective release program without good habitat). These are all just ideas that may or may not pass muster. But we are trying. If you have reasonable ideas, please send them to me. As for me, I still believe the best way to encourage people to do something is to lead by example. I plan to keep hunting, keep buying bird dogs, dog food, training collars and dog boxes until I am in a pine box of my own. And I plan to keep writing and talking about it and encouraging others to take it up. And our quail team will keep working hard to add to the over 4,500 landowner site visits we have made over the last nine years. 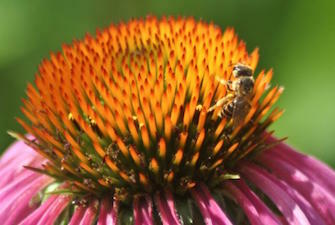 There will never be a substitute for great habitat, and in today’s world it takes effort.